It is with great pleasure and excitement that I welcome Carol Moses to my team at Carol Trentacosta & Associates. 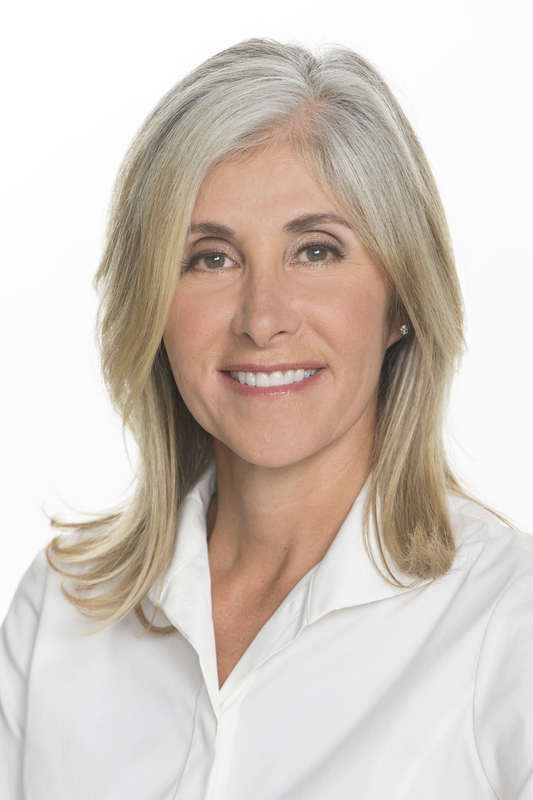 A long-time friend and tennis partner on the courts of the Mission Hills Country Club in Rancho Mirage, Carol brings not only an exceptional level of professionalism and sales experience, but a wealth of knowledge regarding architecture and design. You can look forward to some engaging articles coming soon from her. Raised in a mid-century home in Highland Park, Illinois, Carol Moses brings a unique set of skills and knowledge to bear on behalf of her real estate clients. Holding a Bachelors Degree in Interior Design from University of Illinois at Urbana-Champaign and a Masters of Architecture from Virginia Tech, Carol worked with her father and brother, both architects, in the family architecture firm in Chicago, IL for 15 years. Concurrently, Carol also served as Professor at the International Academy of Merchandising and Design for 9 years. Within the last 15 years, Carol has demonstrated her knack for sales, collaboration and management as a Territory, Regional and National Sales Manager with a variety of companies including the Ghirardelli Chocolate Company and Trumark, a real estate development firm. Her understanding of interior design and residential architecture gives her a fantastic eye for previewing and selecting homes for her Buyers and assisting her Sellers in preparing their homes for resale. Carol and her husband, Bruce Landgarten, reside in Rancho Mirage’s Victoria Falls community where they have been homeowners for a number of years. In addition to her love for the variety of architecture found throughout the Coachella Valley, Carol is an avid tennis player and enjoys playing the courts of the Tamarisk Country Club and the Mission Hills Country Club of which she is a member. 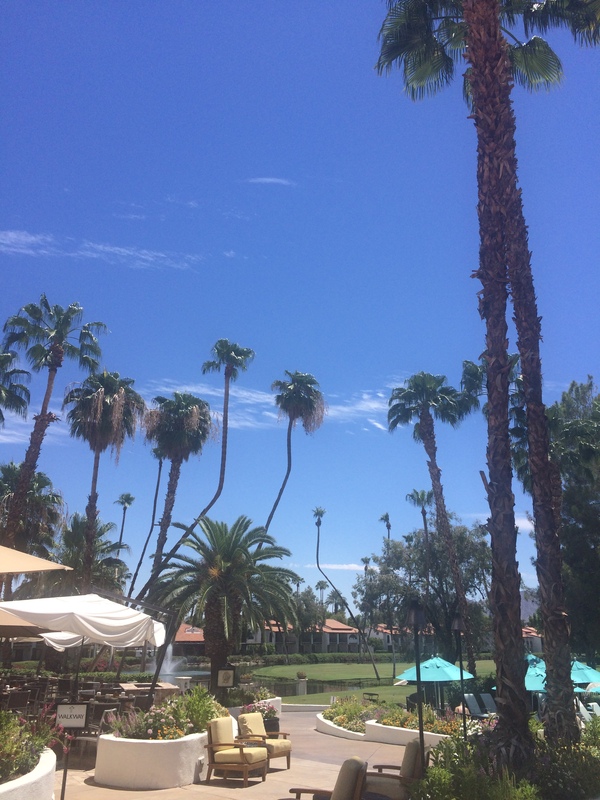 Across the street from the shops and restaurants of Rancho Mirage lies the 240-acre luxury resort of the the Omni Rancho Las Palmas Resort & Spa. 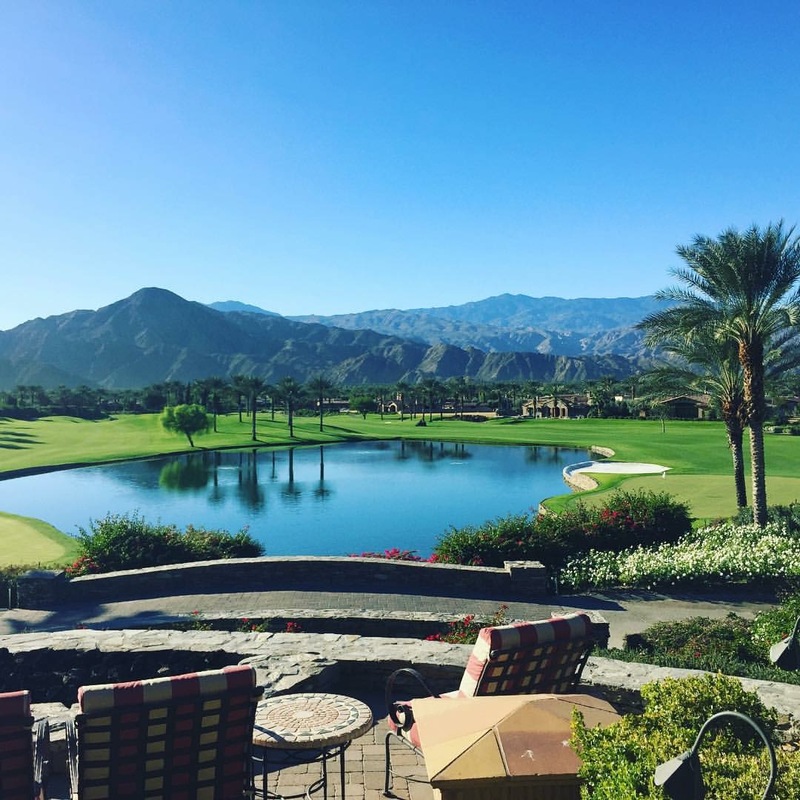 The Resort offers an array of dining choices, a luxurious spa, 25 tennis courts (named as one of Tennis Magazine’s Top 50 US Tennis Resorts) and 27 holes of championship golf surrounded by tree-lined fairways and magnificent views of the San Bernardino and San Jacinto Mountains. Guests and locals also delight in the recently redesigned Splashtopia water park that features a lazy, winding 425-foot river and two 100-foot waterslides, cliffside Jacuzzi and sandy beach. 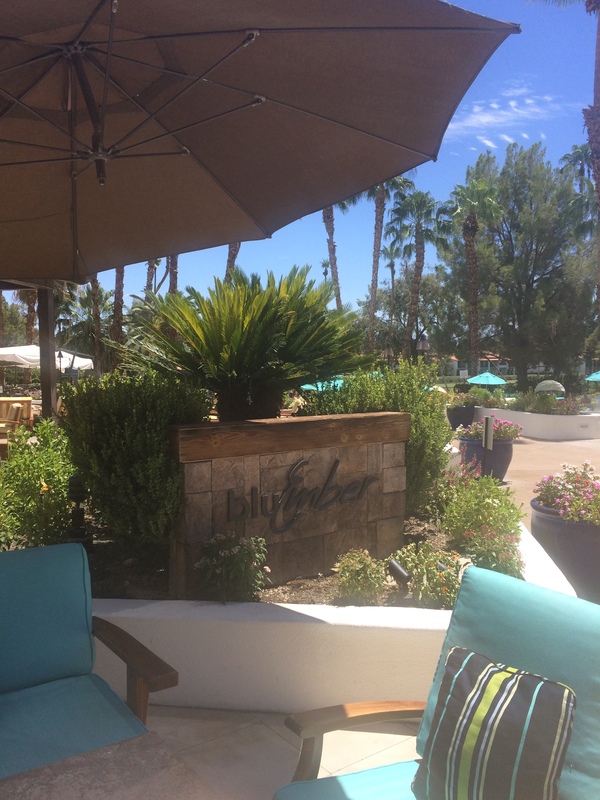 While poolside dining is available at the resort, our team of hungry real estate professional chose to take it inside this week and dined at the bluEmber Restaurant, a local favorite spot for delicious cuisine. The bluEmber restaurant offers both a luxuriously sophisticated dining room and stunning patio dining where you can enjoy the views of the resort and mountains with fire pits to warm to in the Winter and Spring seasons. 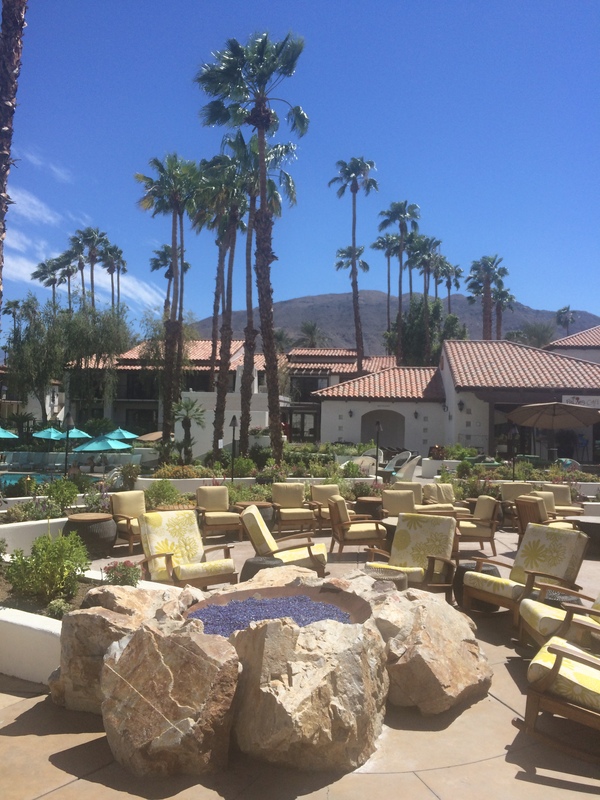 Rancho Las Palmas’ signature restaurant, bluEmber features California New American cuisine and their summer lunch menu offers the perfect balance of fresh salads, sandwiches and shareable foods with a number of vegetarian and gluten free options. Though tempted to indulge in their enticing drink menu of custom cocktails and signature margaritas, we hydrate with water and iced tea and began our meal by sharing an order of Fried Brussel Sprouts served with a charred lemon, caper and raisin aioli. The portion of Brussel sprouts was generous and they were perfectly cooked with crisp outside leaves and tender hearts. The aioli offered a delicious contrast with warm ground mustard and lemon flavor, sweet raisins and crumbled cotija cheese. We also shared bites of the Tuna Wrap with side of chilled fresh fruit and an order of the Red Wheat Linguine with butternut squash, baby mushrooms, crumbled feta cheese and kale in a pomodoro sauce. 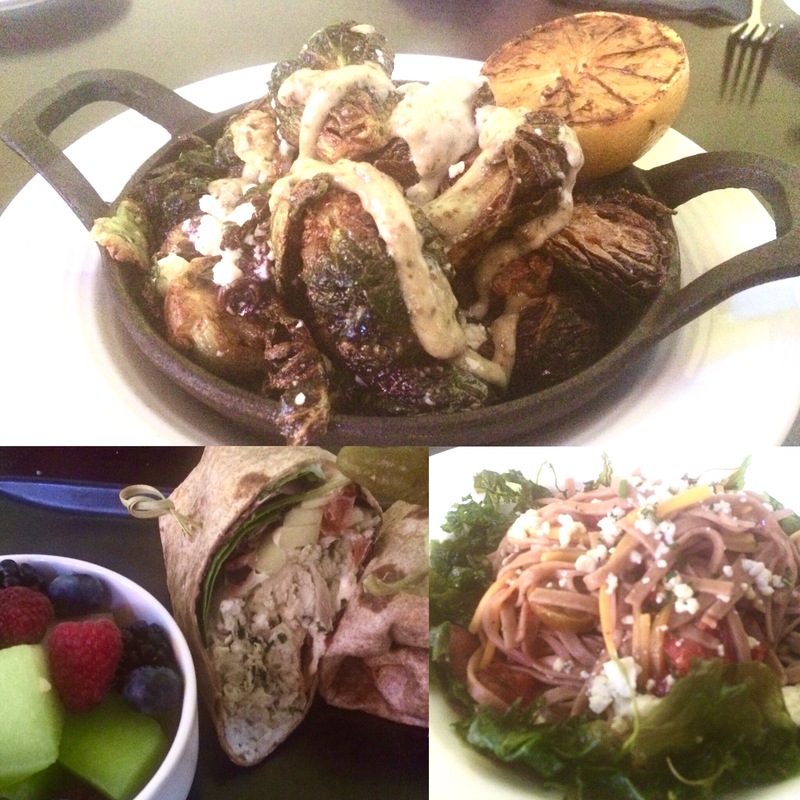 Both the wrap and pasta selection were delicious and offered generous portions. The service was attentive and friendly without being intrusive as we worked over and past lunch. From the gorgeous Mission style setting to the delightful food, our experience at bluEmber was definitely worth repeating – maybe next time in we’ll enjoy it al fresco! I don’t eat out often. So when I do, I hope for a memorable experience. 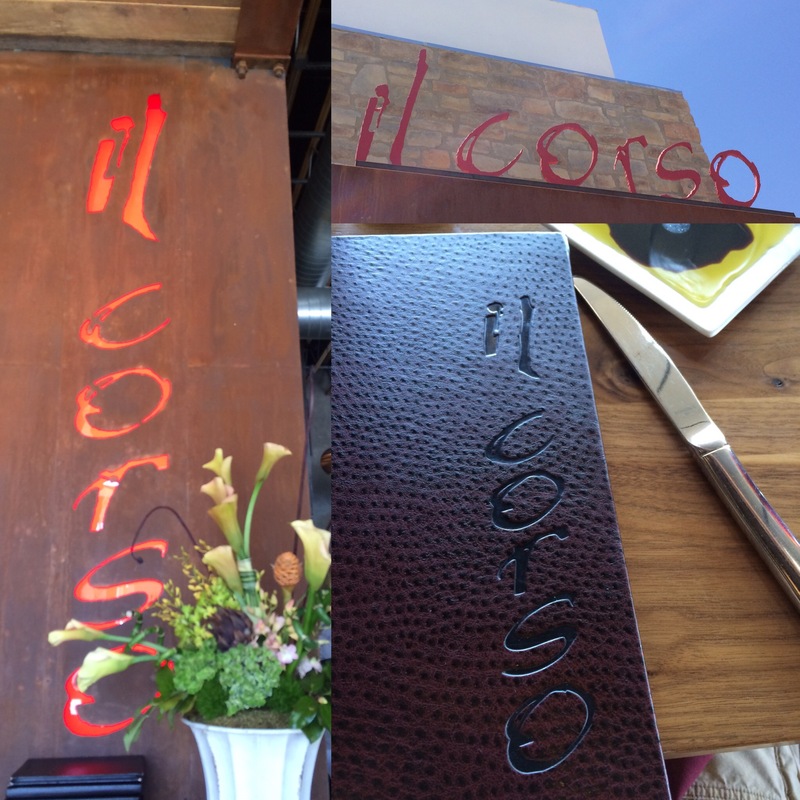 Days after visiting Il Corso on El Paseo in Palm Desert, I am still thinking about my next visit! The words “Corso” and “Paseo” both mean promenade. As I savored tasty Tuscan fare with congenial colleagues, I was pleased that my path had led me to this fine Italian establishment. Almost as enjoyable as eating the Panzanella, Pappardelle Bolognese, Ravioli Spinaci, and Spumoni was listening to the waiter repeat our order in fluent Italian. It brought back vivid memories of my travels throughout Italy and made me wish that I had added Italian to my foreign language studies. The combination of cucumber, tuna, onions, tomatoes, and toasted bread in an oil lemon dressing was mouth-watering. 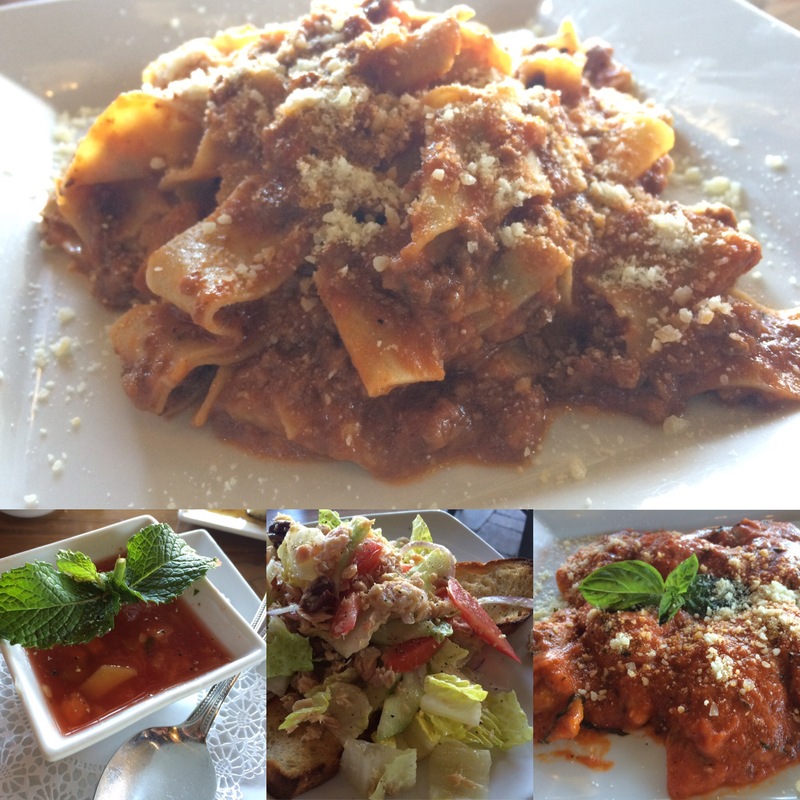 Large flat pasta with a veal ragu was a tantalizing variation of spaghetti and meat sauce. Popeye would have gained much strength from the spinach-filled pasta pockets. And, I always delight in the offering of Spumoni – a colorful, flavorful ice cream treat! With authentic Italian dishes, including homemade pastas, gourmet wood oven pizza, seafood, and roasted leg of veal, Il Corso’s menu is a crowd-pleaser! As I filled my stomach with an assortment of viands, my senses were being satisfied by a sophisticated ambience. Large windows frame The Gardens on El Paseo across the street, enhancing Il Corso’s airy space. A menagerie of bright bottles lines the bar’s expansive shelves. Providing a glimpse into Chef Mario Marfia’s creative world is an open kitchen. 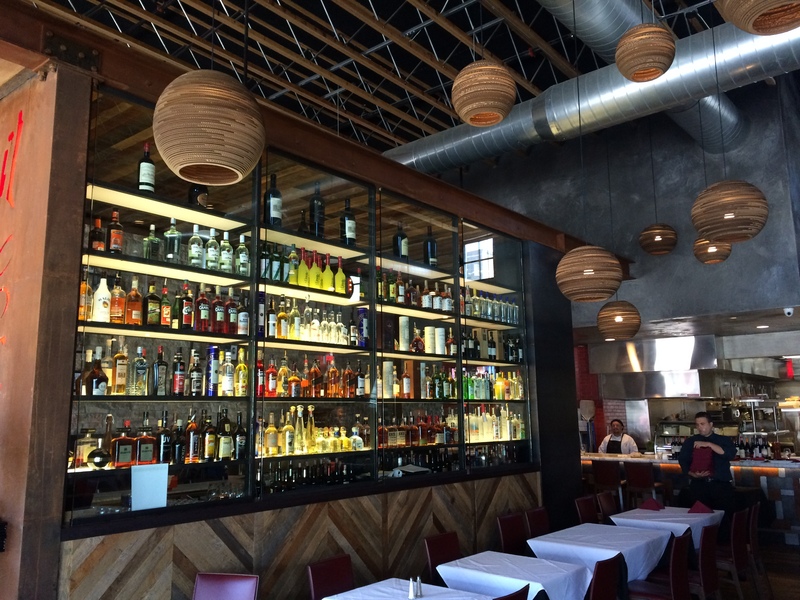 Through his partnership with Developer John Wessman, Il Corso is a recipe for success! “The way to a man’s heart is through his stomach.” Luckily for me, this idiom does not apply! Married for nearly 18 years, I have cooked less than 10 meals. While such a bold admission might garner outrage by some and pity from others, it is my lack of culinary skills that has increased my admiration for cooks! While I will always be partial to my husband’s home cooking, Cuistot (French for cook) Chef-Owner Bernard Dervieux’s California–French cuisine is praise-worthy and sure to attract many admirers. 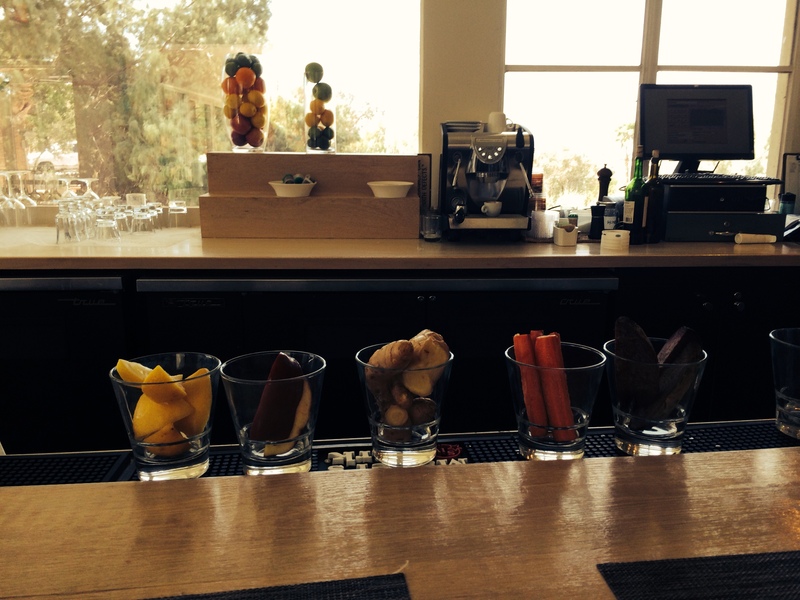 After a recent visit to the Certified Farmers Market in Palm Desert, my associates and I wanted to refresh with some drinks and appetizers. Located nearby, Cuistot’s imposing structure commands attention. Upon entering, one is transported to an elegant country–modern setting, including spacious dining areas, a massive fireplace, and an open kitchen. Electing to sit in the bar area, Carol, Jonathan, and I were greeted by an amiable waiter who presented us with a High Top Table Menu. Drink options included an assortment of wines, a House Martini, a House Cosmo, an Appeltini, and a Lemon Drop. 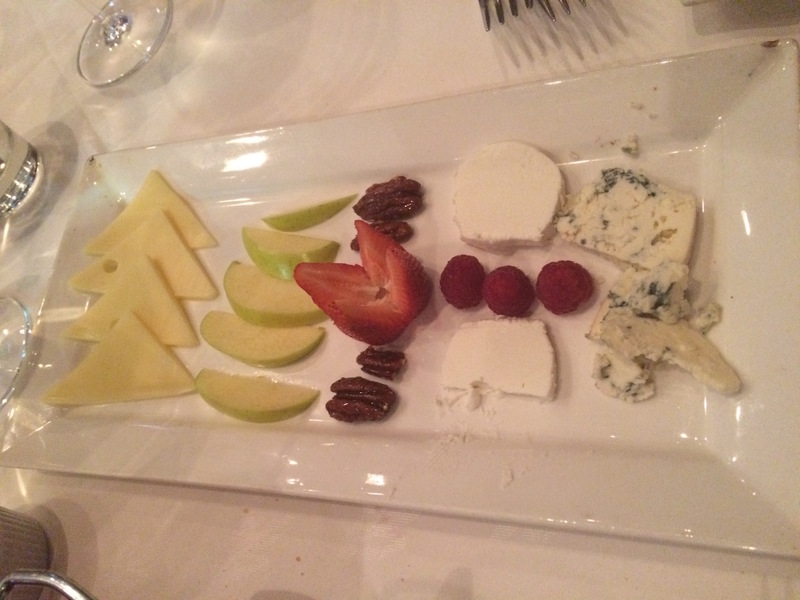 The colorful Cheese and Fruit Platter looked like a piece of art; succulent Lamb Sliders nearly succeeded in making a meat-lover out of me. 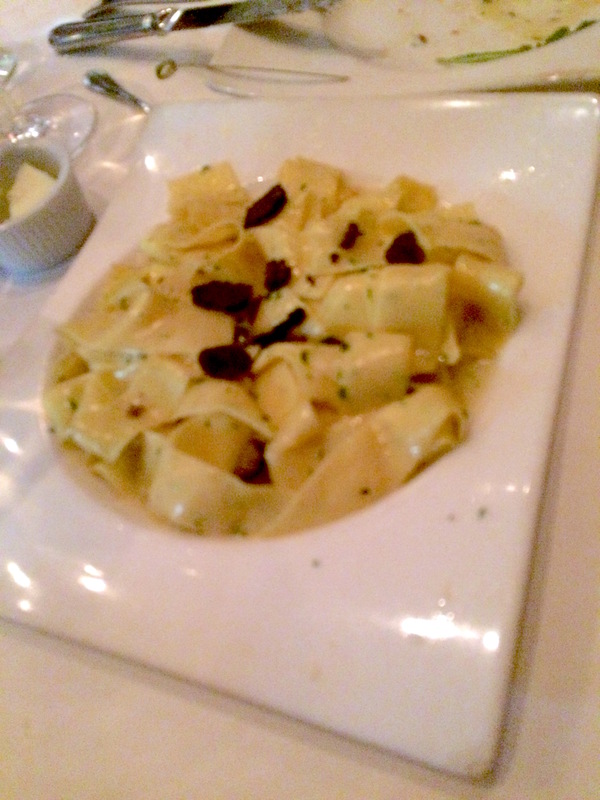 A new and interesting flavor for my taste buds was Black Truffle Pappardelle Pasta. The Mussels were scrumptious and brought back memories of eating them for the first time in the European country of Luxembourg. Of course, we had to try the Crème Brulee; it was divine! Next time I dine at Cuistot, I’d like to sit on the beautiful terrace beneath the stars with my husband who most definitely deserves a night off from cooking! Having just returned from a visit to Two Bunch Palms, I am relaxed and refreshed – it truly was a time to “find my better self”. 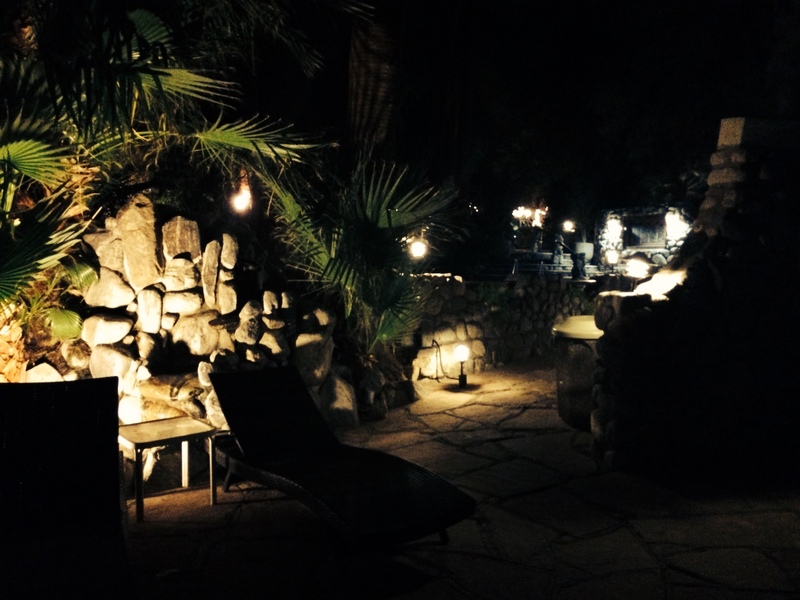 Located about 20 minutes from Palm Springs, this spa and resort is celebrating its 75th Anniversary. 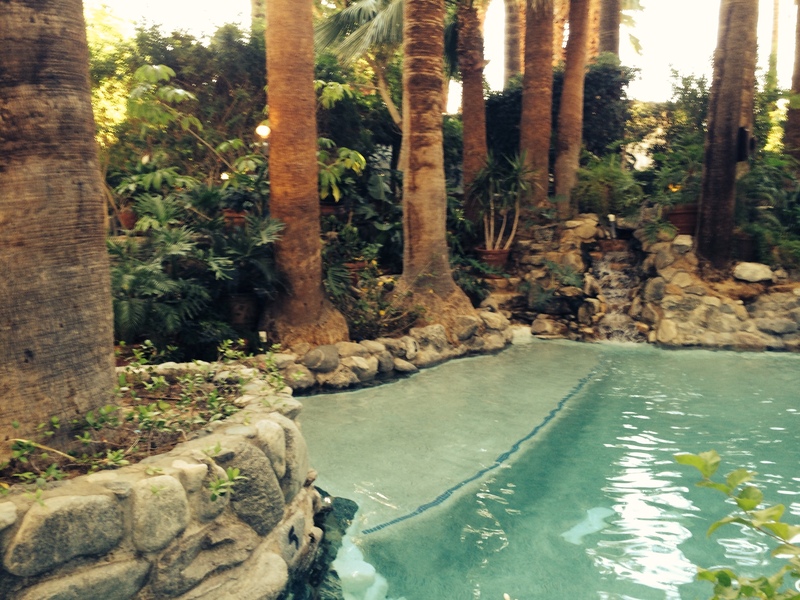 Two Bunch Palms Spa Resort is home to the famed artesian water mineral springs that descend from Miracle Hill. These waters that have been flowing for 600 years bubble up to the surface and do not see the light of day until they flow into the Spa’s legendary grotto. The grotto features two mineral water pools that are carefully kept at a consistent temperature. The Spa’s mineral water is world-famous for its therapeutic and mood-enhancing properties, low in sulfur and rich in lithium. History indicates that Al Capone, looking for a hideaway far from his rival mobsters, leased the property in 1919 from the Southern Pacific Railroad and started to build his compound. Bungalows were built with river rock to insulate against the harsh summer heat. Suite #14 can be rented from the resort if you want to sleep in Al Capone’s desert lair. In addition to living and guest quarters, a barbecue area and a casino/speakeasy were also on the site during the Al Capone days and the Roaring 20s. 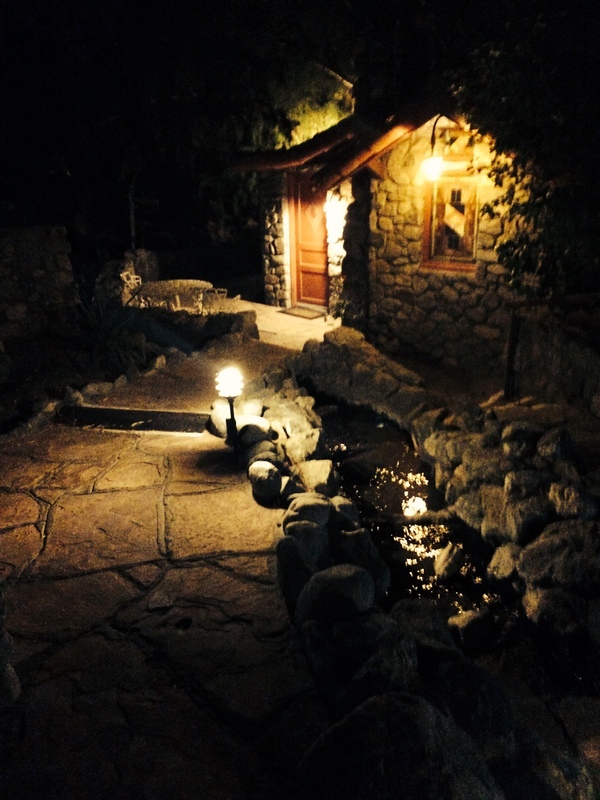 The Resort itself has been in operation since the 1940s and was known as a discreet hideaway for Hollywood celebrities, notorious historic gangsters and those seeking the healing effects of the hot springs. New owners acquired the property in 2012 and have been working to update and improve the facility. 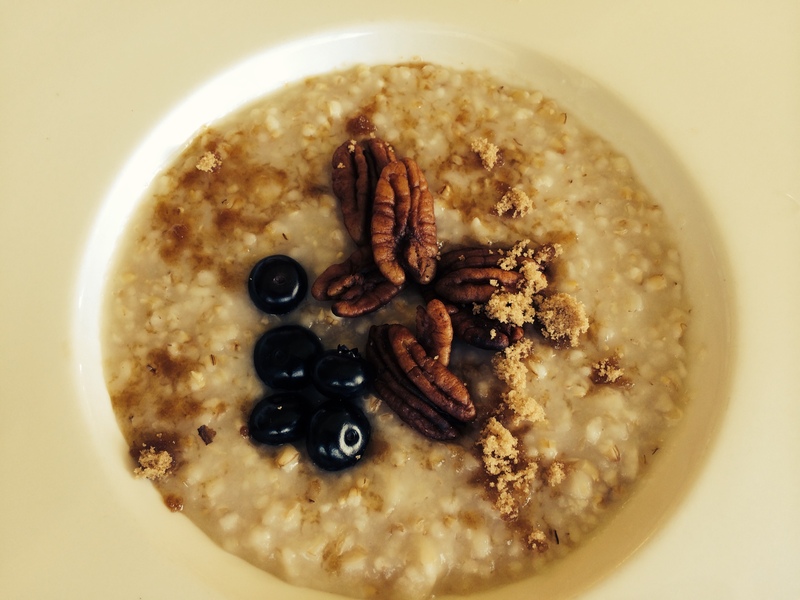 An array of classes are offered every day including Tai Chi, Yoga, Meditation, and Juicing 101. There are nature walks, bicycles available to guests, fitness and meditation rooms and a complete Spa Facility providing a wide variety of massages, facials, mud baths and wraps. Many of the guest rooms have been updated with a very contemporary and stylish décor. The restaurant Essence features organic drinks and meals with a five-star flair. 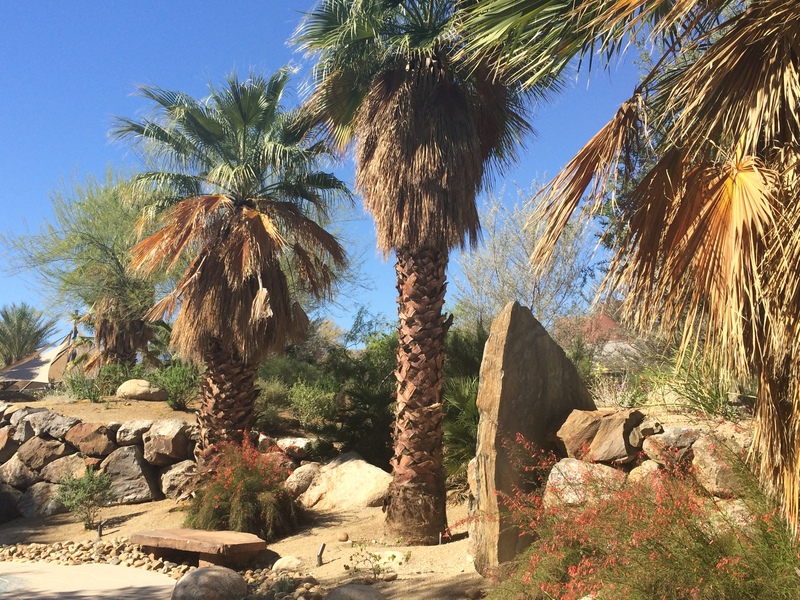 Two Bunch Palms is a true oasis in the desert – perfect for your next “staycation”! 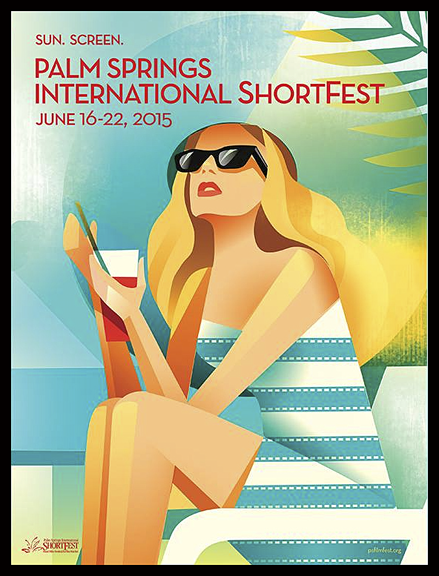 Palm Springs International ShortFest is renowned worldwide for the extraordinary community of filmmakers it attracts, and for the quality and scope of its programming. ShortFest 2015 will present more than 300 short films from over 50 countries. Don’t miss this exciting opportunity to experience some of the bestrestaurants the Valley has to offer. The 2015 Palm Springs Desert Resorts Restaurant Week will showcase over 100 restaurants, hotels & attractions over the entire Coachella Valley including Palm Desert. Restaurant Week is the perfect time to visit your favorite restaurant or try something new. Chefs prepare delicious three-courses meals for your dining pleasure, which include several choices for each course, priced at either $26 or $38 per person (not including beverages, or tax and gratuity). 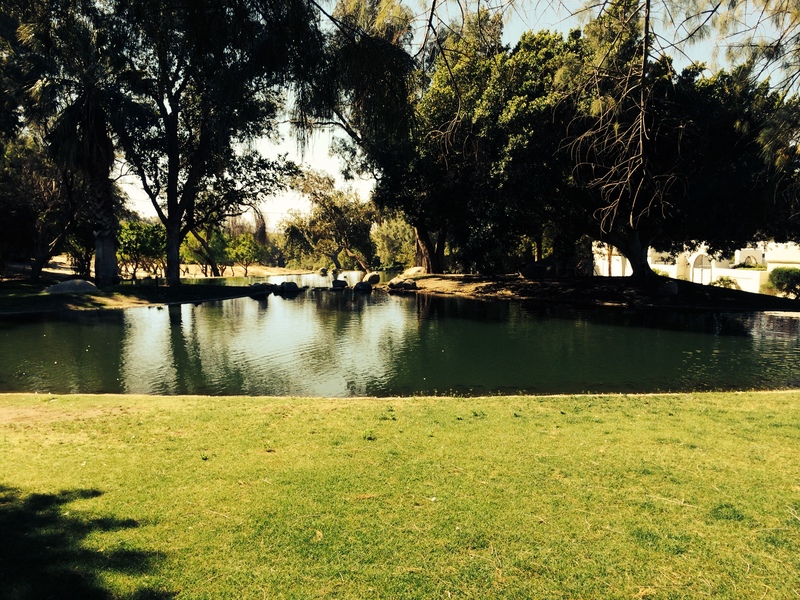 Explore the life experiences of people who lived on this one-square-mile tract of the Agua Caliente Reservation in downtown Palm Springs. This exhibition explores the life experiences of people who lived on this historic tract in the 1940s through the 1960s. Section 14 was the home of diverse cultures, races, and ethnicities. It became a battle ground over Tribal Sovereignty and conflicting political and economic interests that forever changed the fabric of community life as it was known. Iconic DJ Art Laboe brings his Summer Love Jam to The Show at Agua Caliente Casino, featuring performances by Amanda Perez, El Chicano, Lighter Shade of Brown, Malo, MC Magic and Tierra. Tish Oney in “Divas and Masters of Jazz.” This master pianist and acclaimed singer will accompany herself on popular tunes of many of the jazz world’s greatest singers. WHAT IS SPLASH HOUSE? Splash House is a city spanning music festival, hosting one lineup across three resorts in Palm Springs combining the best aspects of a pool party and music festival in one weekend. A General Admission (GA) wristband gets you unlimited in-and-out access to all three pools, shuttle transportation, after parties, yoga, games, and more. Grammy Award-winning artist Peter Frampton is joining forces for a summer tour with 1970’s rock power-pop band Cheap Trick and they’re making a stop at Fantasy Springs Resort Casino. Desert Theatreworks presents this deliriously funny new Jones Hope Wooten comedy that’s all about that four letter word: L-O-V-E. Under a full moon on this unpredictable night of romance, these four rollicking tales take you on an around-the-globe journey of unexpected and hilarious twists and turns. Presented June 19-20 and 26-27 at 7pm, with matinees at 2pm on June 20 & 27. Recognized as the quintessential Bee Gees tribute band, the Stayin’ Alive production offers concertgoers a multi-media experience with big screen video clips and unbelievable imagery. The band features a vocal trio, backed by studio musicians who completely capture the magical sound of the original Bee Gees. Grammy Award-nominated R&B artist Charlie Wilson in concert at The Show at Agua Caliente Casino. Kermit The Frog’s tagline is: “It’s not easy being green.” If he were to be referring to real estate, he would be mistaken. Every existing home has the potential for improvement, California is investing in retrofits, and people are desirous of energy efficient upgrades. The National Association of Home Builders (NAHB) expects the percentage of green building to double in the next five years to a 70 billion dollar industry. California policies aim to improve energy efficiency. Residential Energy Conservation Ordinances (RECOs) typically require property owners to implement specific measures to reduce energy and water use. A property’s point of sale, a significant remodel or addition, or a specific date by which all subject properties must comply can trigger compliance. California AB 758 is an energy efficiency law authorizing the California Energy Commission (CEC) to develop a statewide program for energy efficiency upgrades of existing buildings. These upgrades could be mandatory, voluntary, or a combination of both and involve time of sale energy auditing. California Civil Code 2079.10 requires real estate sellers and brokers to inform buyers about the Home Energy Rating System (HERS) program. An owner of an existing home can hire a certified HERS rater from an approved provider to perform an energy audit which will evaluate the performance of energy-related components (e.g. insulation, windows, heating/cooling system, ducts, water heating, appliances). Combustion safety testing, moisture, or indoor air quality are not addressed. The rater generates a detailed rating report, explains key elements, and summarizes the energy use and recommended cost-effective efficiency improvements. 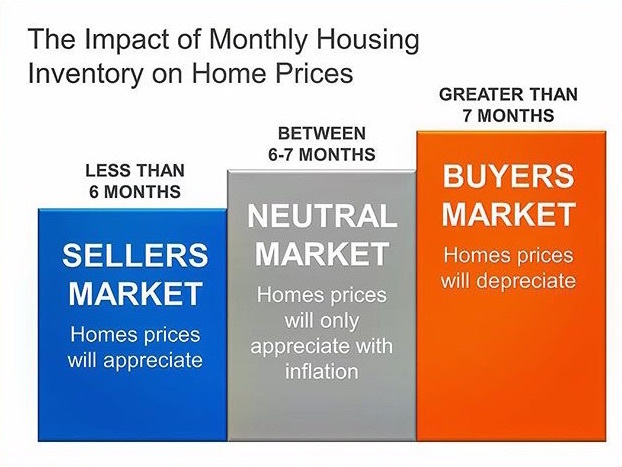 The SAVE Act would require expected energy costs and savings to be added to the home-affordability calculations for all federal agency-backed mortgages. Building Performance Institute (BPI) certifies contractors to conduct comprehensive whole-home assessments that go beyond a traditional energy audit and sets the standard nationally for home performance. It uses building science to evaluate a home, identifies potential health and safety risks, identifies cost-effective improvement options or needed repairs, follows national and state protocols, and assures work quality. A “green” home is not limited to the benefits of energy efficiency but also encompasses indoor air quality, water conservation, resource conservation, and community design. Contractors must be BPI to participate in California’s Energy Upgrade California Program. Having recently completed the National Association of Realtors (NAR) GREEN designation course, Team Carol Trentacosta can help you achieve a healthier, more comfortable home, understand green and energy upgrade opportunities that can lower utility bills and maintenance costs, access available rebates and financing, as well as increase your home’s value! With the easter holiday weekend behind us, there’s still plenty of things to see in do across the Coachella Valley this month. Here are some not-to be missed highlights for April 2015. The largest alternative rock festival in the country, set on the Empire Polo Grounds, which attracts many European visitors, and the occasional celebrity to a three day mix of famous acts, wacky art and film. Sam Harris’ diversified career has run the gamut from singer and songwriter to actor on Broadway, film and television to writer, director, producer and now, author. After pulling a weekly audience of more than 25 million viewers and going on to win Star Search in it’s premier season, Sam and his powerhouse pop, gospel and theater influenced vocals have never looked back. Don’t miss the Valley’s best performers of all ages in this exciting talent competition that has become a McCallum audience favorite and sell-out event. Local artists team up with the staff and crew to present four visually stunning and energy filled performances. Vote for your favorite performer on Thursday and Friday evening and Saturday afternoon. Celebrate the winners at Saturday evening’s final performance. Performance times at 7pm on April 16,17 and 2pm/7pm April 18. 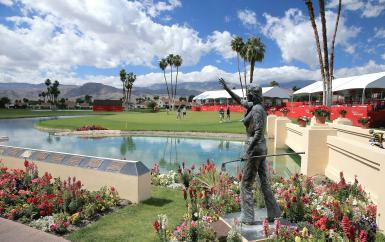 Stagecoach is a three-day annual Country Music Festival held at the Empire Polo Fields in Indio, California, in the Coachella Valley. This year’s dates are set for April 24-26, 2015, with performers to be announced.